The Geod ski jacket protects the wearer from harsh, cold weather. 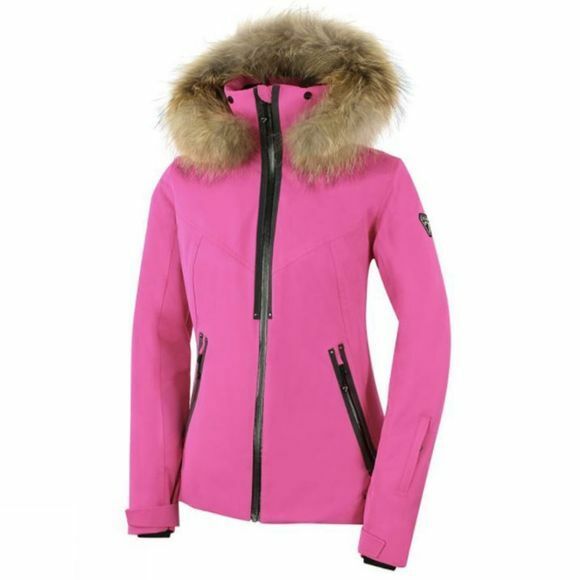 It has a sophisticated, elegant look for skiers wanting to be at the height of fashion on the slopes. Waterproof, breathable and warm, it is ideal for facing winter head on.